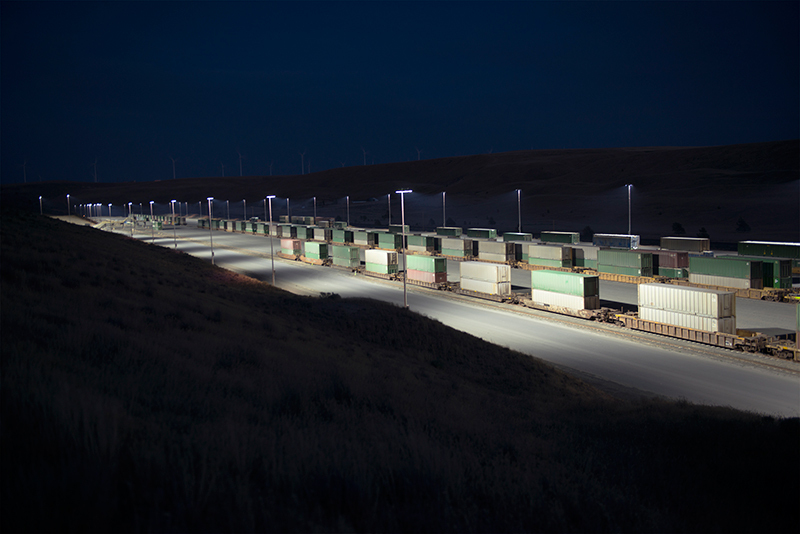 Located in north central Oregon, Columbia Ridge Landfill provides disposal services for the Pacific Northwest. 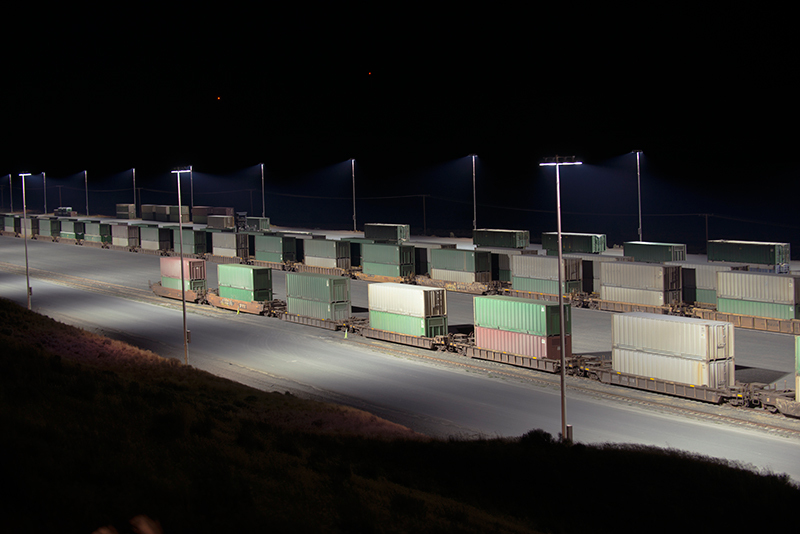 To improve the quality of the working environment after sunset, Waste Management officials decided to illuminate the nearly one-mile-long rail transfer station. 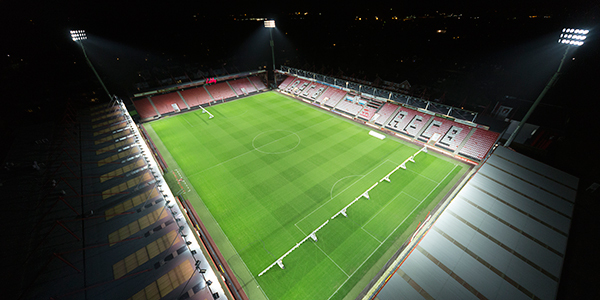 The project was originally specified to include 54 lighting poles mounted on large foundations that were 5 feet in diameter and 22 feet deep. To accommodate the massive amount of required concrete, additional access roads would have to be built to transport heavy construction equipment and concrete trucks. 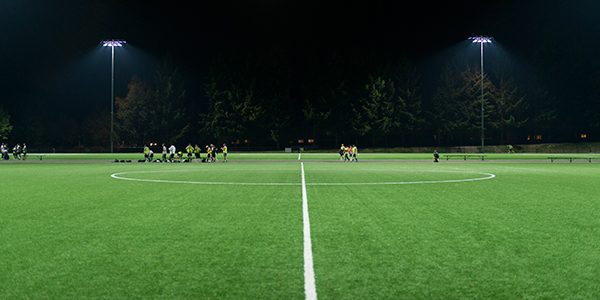 In a search for a better solution, the contractor reached out to the lighting experts at Musco. 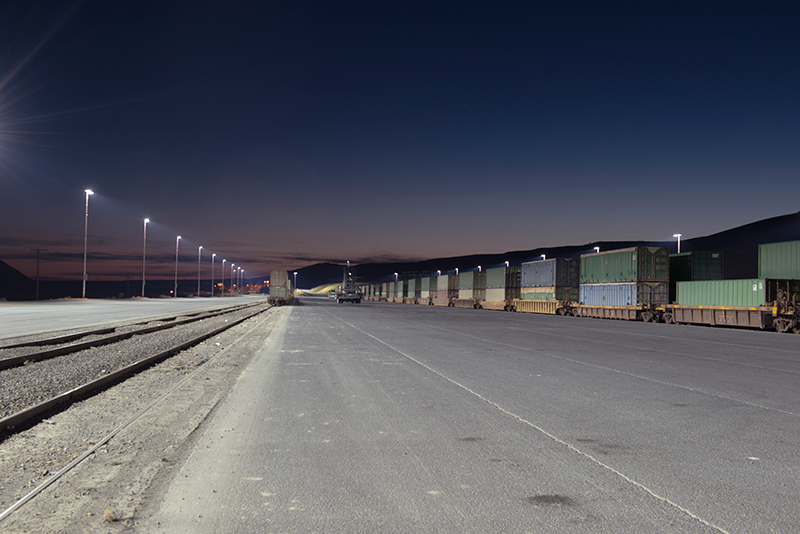 Musco’s engineers quickly designed a custom lighting solution for the rail transfer station, using its Light-Structure System with TLC for LED™ technology. 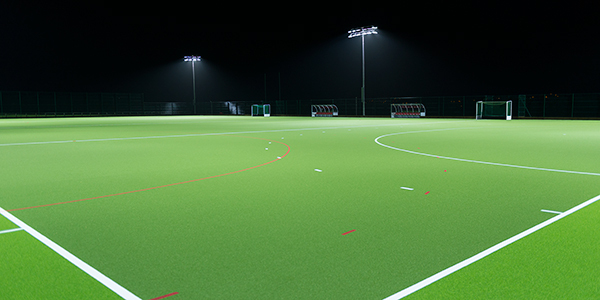 Resulting in reduced number of poles and fixtures, while maintaining the same light levels. Utilizing the system’s precast concrete foundation, construction material costs were reduced by nearly $400,000, the need for additional access roads was eliminated, and the installation process was cut by months. 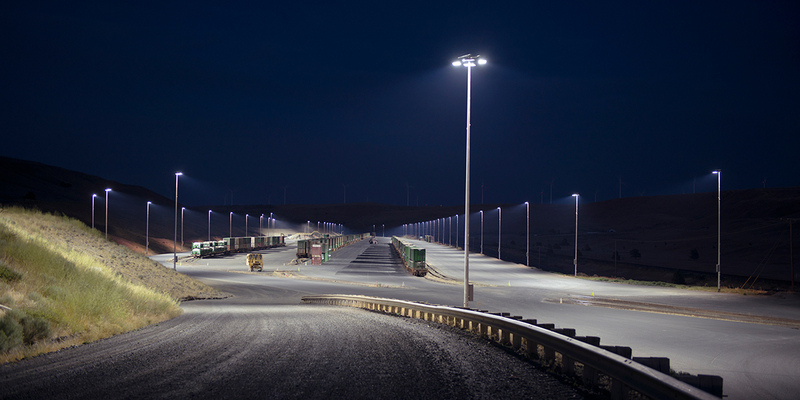 Operating costs are further reduced with a 10-year parts and labor warranty, which guarantees light levels for the next decade. 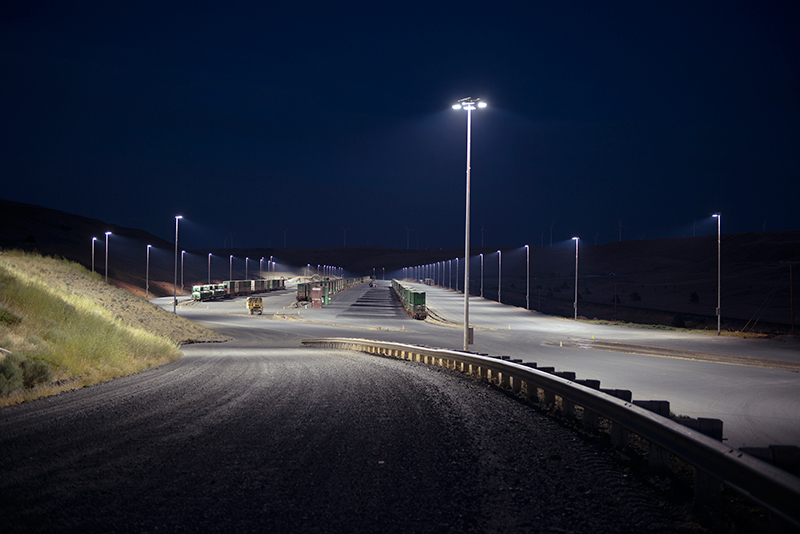 Musco’s exclusive Control-Link® controls and monitoring system gives Waste Management remote on/off/dimming capabilities.